This beautiful family will be growing by one more very soon! 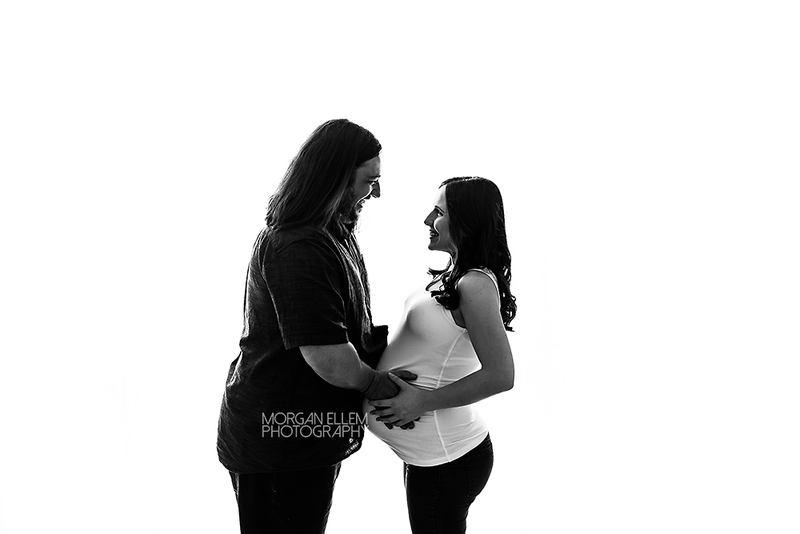 Anne has just the most perfectly round 38 week baby belly, and we had so much fun shooting these photos this morning. 3 year old Adam doesn't completely realise yet what is to come, but I have no doubt he is going to make an amazing big brother!